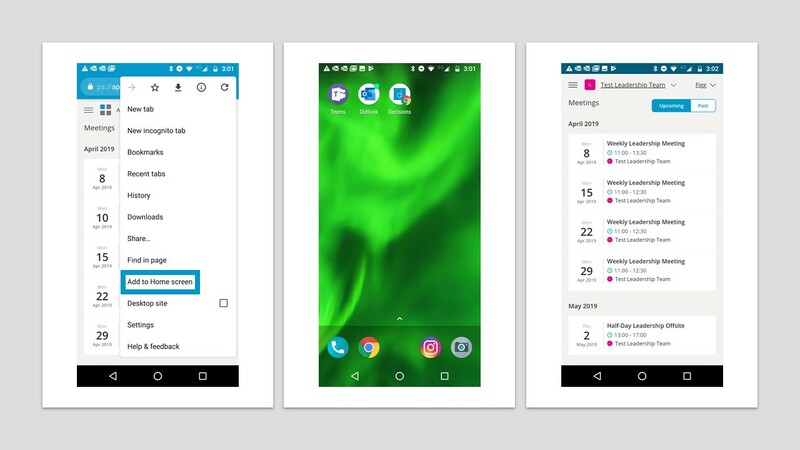 Easily access your meetings and meeting agendas through the Decisions web apps for iOS and Android. Now you can access all your meeting materials with one click on the devices you use most. Instead of attaching documents from your desktop, upload links to documents directly to the agenda from SharePoint and OneDrive. You can grant viewing access to group members and/or other meeting guests right in the agenda. This gives you greater flexibility – and control – when sharing meeting materials. Decisions makes it simple to sync meeting tasks and decisions, now with an added Excel functionality. Tasks and decisions for the group can be exported into an Excel document, for easy review or importing into other Excel grids. It is also possible to see completed tasks by using the filter functionality. This is in addition to task syncing with Microsoft Planner. 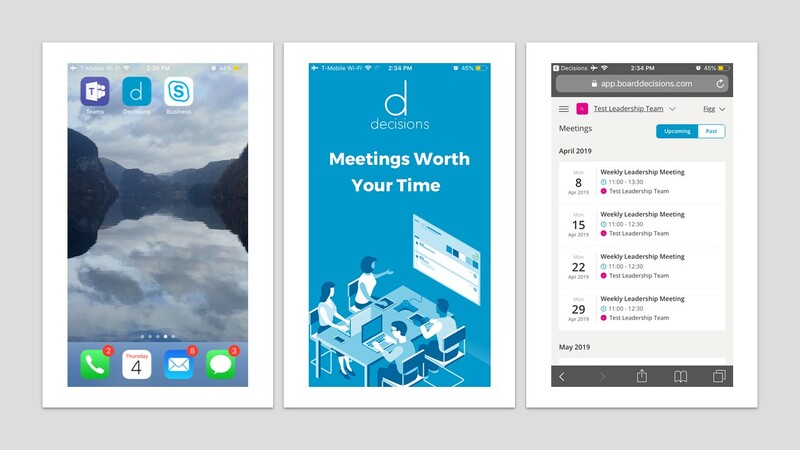 The Meeting Book feature within Decisions creates a complete PDF with the agenda and all attachments. With this update, the Meeting Book will also merge attachments that are shared as a SharePoint or OneDrive link, giving attendees a single reference to prepare for the meeting. Do you want to become a Decisions customer? Download the solution today.